Within the Marine Strategy Framework Directive the Fisheries Secretariat focuses on developing the fisheries related descriptors addressing the impact of fishing activities on target species (descriptor 3), and sea-floor integrity (descriptor 6). We also participate in meetings of the Marine Strategy Coordination Group (MSCG) and its working groups at EU-level, where we have observer status. 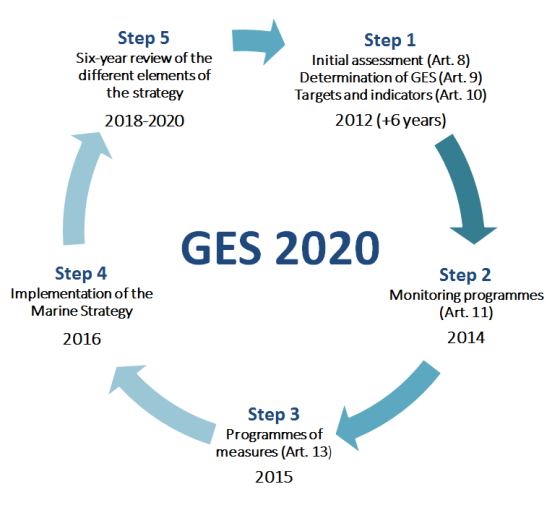 The Marine Strategy Framework Directive (MSFD) was adopted in 2008 with the objective to achieve and maintain Good Environmental Status (GES) of European seas and oceans by 2020. 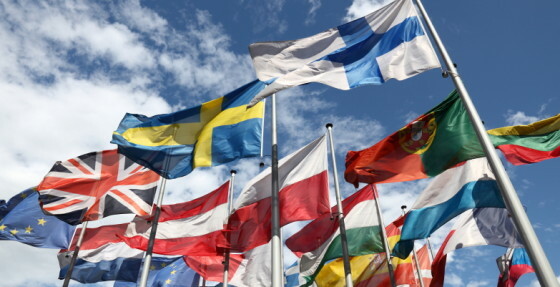 It is the first all-encompassing piece of European legislation specifically aimed at the protection of the marine environment with clear deadlines for its implementation at Member State level. It foresees the implementation of an ecosystem-based approach to the management of activities having an impact on the marine environment. HELCOM is the coordinating platform for the regional implementation of the MSFD in the Baltic Sea region. 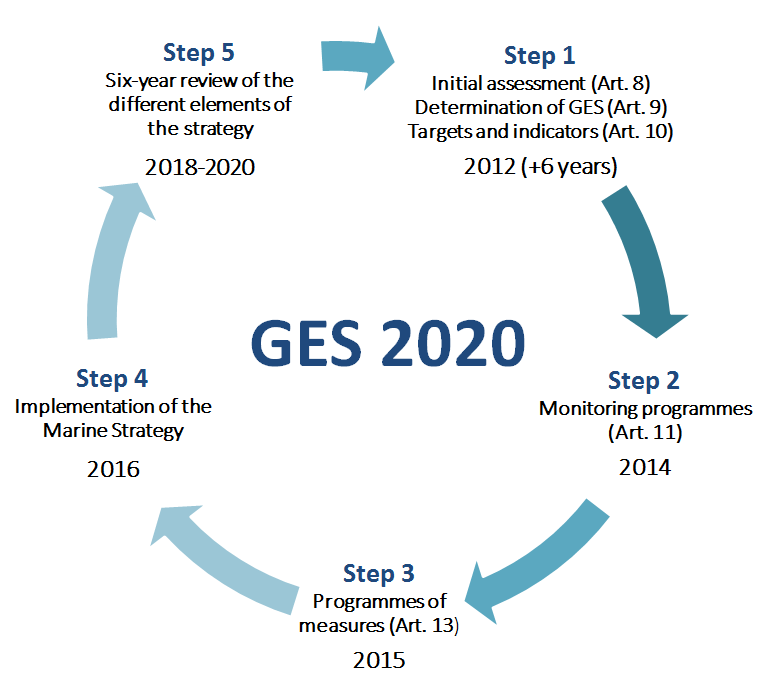 Key deliverables stemming from the implementation of the Directive will be a range of “Marine Strategies” which every EU Member State must produce (see illustration). The MSFD runs in six year cycles. Good Environmental Status is the basis of MSFD and contains eleven descriptors with which Member States need to comply.